1. Only a small amount of budget goes into recruitment. 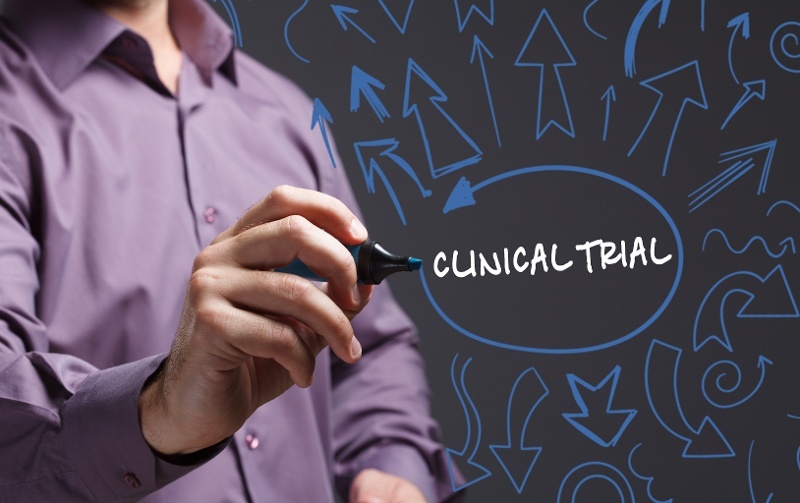 Participant recruitment of participants is as important as any other part of the clinical trial, so setting aside enough money to create awareness is needed, along with doing the best possible work within limits. This ensures the public knows of upcoming clinical trials and how to enroll. 2. Many participants are primarily interested in money. Many people enrolling as participants in clinical trials are primarily interested in receiving money for their participation. If the money offered is not enticing enough, or if there is none, few people may be willing to participate. Clinical trials are important in advancing healthcare and promoting the health of humans and society. People need to be aware of the impact they might make if a clinical trial presents a new medication that could change many lives. Letting people know about this could increase the number of participants, if it's done in a way that really gets people revved up. 3. Condition-specific trials are specifically challenging. Clinical trials that require healthy individuals are quite easy to recruit for compared to those that are condition-specific. In more specific instances, sponsors and scientists could target specific facilities that treat the condition in question and ask the health practitioners to help create awareness. 4. Paperwork can be a deterrent. Reams of paperwork can deter individuals from participating. Since the clinical trials are meant to be experimental, there’s a lot that can go wrong. This requires a lot of paperwork that protects both parties. Simplifying the process could work in attracting interested individuals. 5. Procedural factors may be intimidating. Individuals may fear the side effects and the processes that take place in clinical trials. Participants may be required to frequently and consistently produce test specimens. When this requires blood collection through venipuncture, this factor alone is enough to deter some people from participating. With new and better blood collection procedures such as microsampling, it’s easy to eliminate much of the fear factor. Letting the participants know about this could lead to recruiting more individuals.